If you’re that Android or iPhone User, here is how to get a perfect volume sound on your earphone. There are plenty of tools that can help you enhance the volume sound and quality of your earphone as you use it on your smartphone device. Those tools are earphone volume boosters apps. 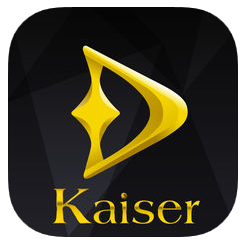 These are apps that help increase the inbuilt audio function of your earphone, smartphones and tablets. These earphone volume booster apps are perfect for watching movies and listening to songs. I am pleased to introduce to you, the top 10 best earphone volume booster apps for Android and iOS. 10 Best Earphone Volume Booster Apps for Android & iPhone. 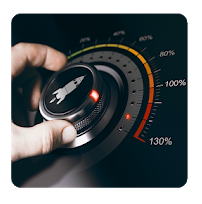 Super Volume Booster – Bass Booster for Android 2019. 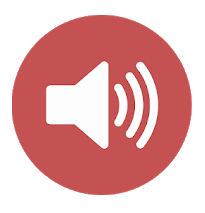 If you are looking for a perfect volume control app for Android, a great earphone volume booster app to recommend is Super Volume Booster App. It is easy to use and works best with earphones. Super volume booster comes with in-built music and mp3 player. With additional features like equalizer and colour visualize effects that function as volume enhancers for both phone speaker and headphones. 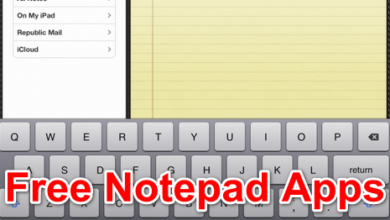 This app supports all Android devices and is free of charge. Download it Here. This is a good volume booster app for iPhone users. 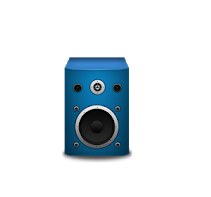 It is notably one of the loudest and amazing sound systems available to iOS devices. 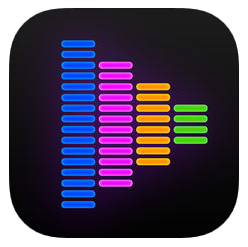 Equalizer Pro Volume booster is a paid earphone volume booster app. The app is sold for as little as $3.99, with cool features like Advanced visualizer, Smart playlist editor, intuitive car mode. 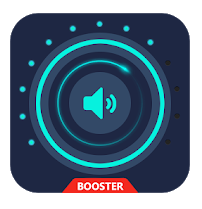 This volume booster app gives you the best out of sound with it awesome handmade effects, bass booster, treble booster and vocal boosters respectively. To Get Equalizer pro Volume Booster, Download on Itunes. Super High Volume Booster provides you with that ultimate sound booster experience via its in-built equalizers and volume boost for earphone and speakers. 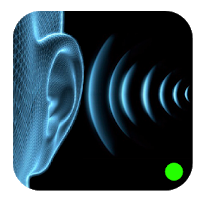 This earphone volume booster app has 5 bands that allow you to edit and adjust sound volume, increase media, alarm volume and notification beeps. It has 9 preset effects and also plays music with equalizer and visualizer effects. Try this app Now. Download here on PlayStore. This volume booster app for Android is an ultimate volume controller app. 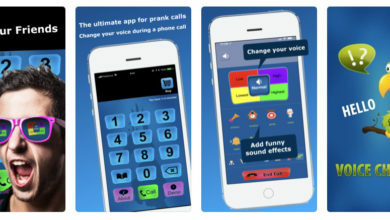 With this app, you can increase all sound stream volume; it also has a way to silent your phone during meetings and can restore your volume settings to default anytime you wish. 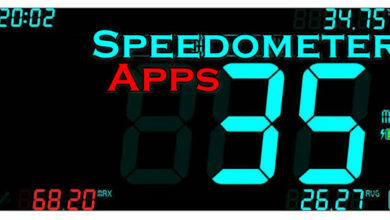 Its cool interface and realistic graphics make it an amazing app for Android users. Download volume booster Pro here on PlayStore. 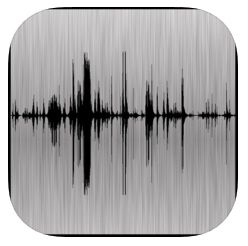 This Volume Booster app is easy to use and will enhance your earphone or speaker volume to a much higher level. The app is simple, small and free of charge. It is advisable that when you are using apps of this kind that you keep the volume as low as possible to avoid damage to both individual and device. Here is the download link. 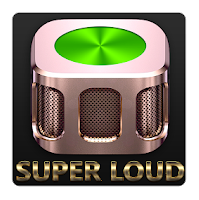 The last earphone volume booster app on our list today is Super Loud Volume Booster and it is available to Android users only. 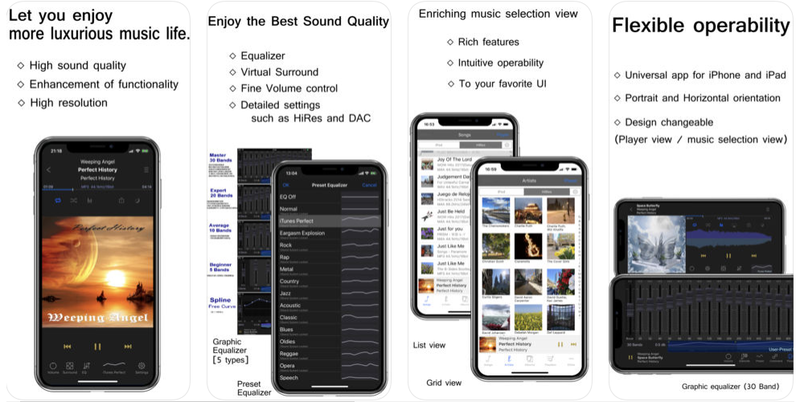 This app offers you an ultimate sound experience. 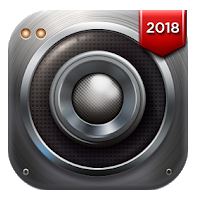 This app also allows you to enhance your device volume level thereby increasing media, alarm volume and notification sounds of your mobile phone. In addition, in-build equalizers and bass boost are included to improve earphone and speaker audio sound and quality. This volume booster app supports all devices. Download Here for Android users. Looking at accessing a good audio sound quality, with equalizers effects to go about it? The above-listed media programs are earphone volume booster apps with amazing Volume Boosting functions for your Android smartphone and iOS devices. Make haste and try one of these apps for the best audio quality sound and louder volume levels.